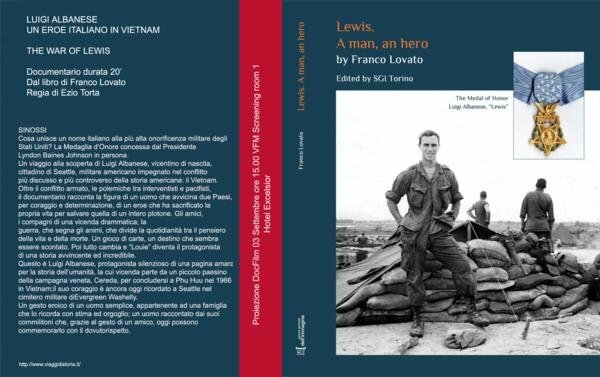 is honored on Panel 12E, Line 131 of the Vietnam Veterans Memorial. 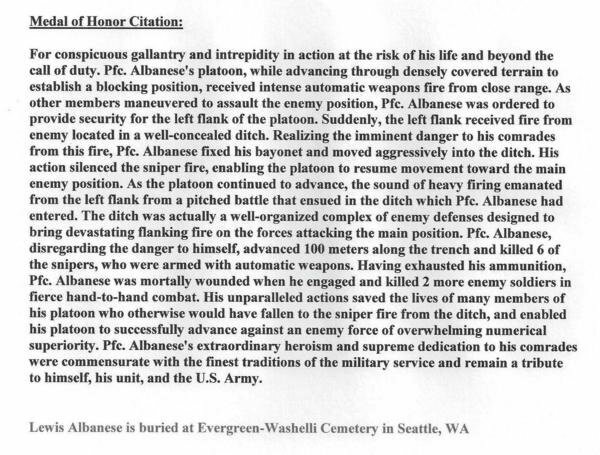 PFC Lewis Albanese is buried at Evergreen-Washelli Cemetery in Seattle, WA. 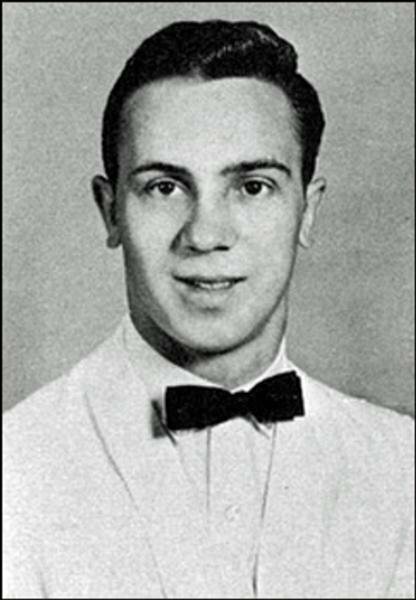 Tomorrow will be 40 years since you left us. I remember the day your mom, your sister and I first got the news of your passing. We were devastated. We all loved you so much and you are desparately missed to this day. I wish you could have been here to see the happiness your mom was finally able to achieve with Vic, although the hurt in her heart never went away. She is gone now and I hope she is with you once again. 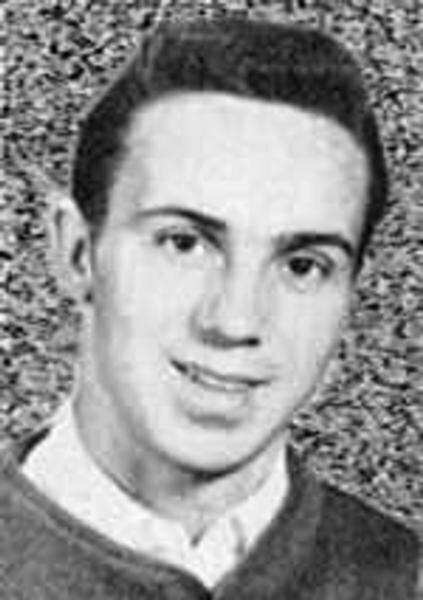 My brother Ray, who was your best friend, has never forgotten you, either. I remember when the three of us worked together at McDonald's by Sick's Stadium. We had a lot of good times but worked hard when it was time to work. I remember you cruising through the parking lot, on your day off, in your blue '52 Ford. You were so proud of that car and kept it in mint condition. We all got the biggest kick out of seeing you posing in that car. I remember times when you turned down our invitation to go somewhere and have fun. This was because you wanted to stay home and watch over Rosita so your mom could have some time for herself. Louie, you always were a faithful son, a faithful brother, and a faithful friend. I believe it was this faithfulness that caused you to do what you did. I wish you were still here. Ray and I miss you terribly, Bro. 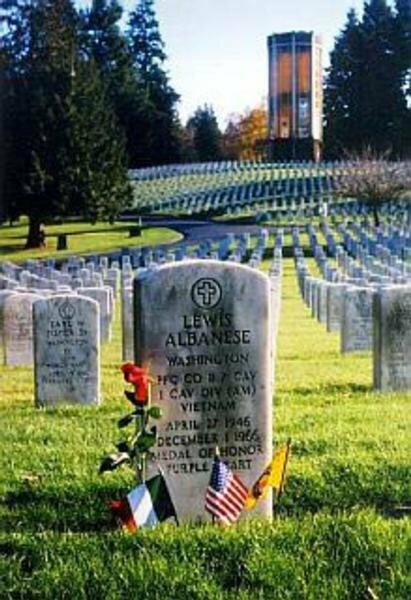 This photo of the grave of Medal of Honor winner Lewis Albanese was sent to me by a friend in Seattle WA so it could be posted on this site for all to see. I hope to visit Lewis grave someday to pay my respects to a fallen hero of this great land.